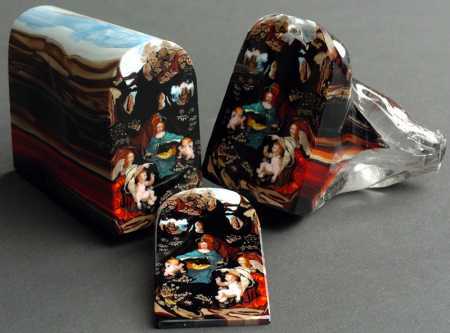 I have had the pleasure of watching Loren Stump demonstrate his masterful glass skills many times. His murrain work is untouchable as well as his sculptural work. It’s nice to see more mainstream recognition as in this This is Colossal write up. Enjoy the visuals and then wander over to Loren’s web site to see more.